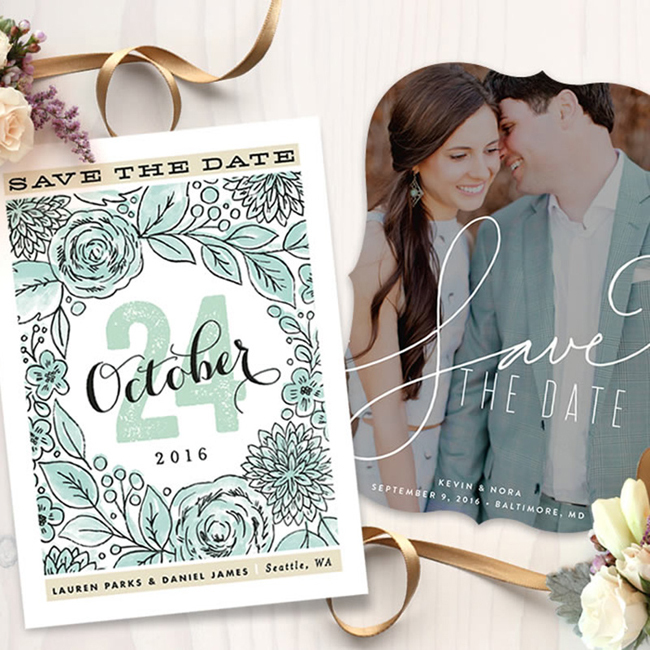 If your wedding is taking place later this year, amongst other things you probably have Save the Dates on your mind! 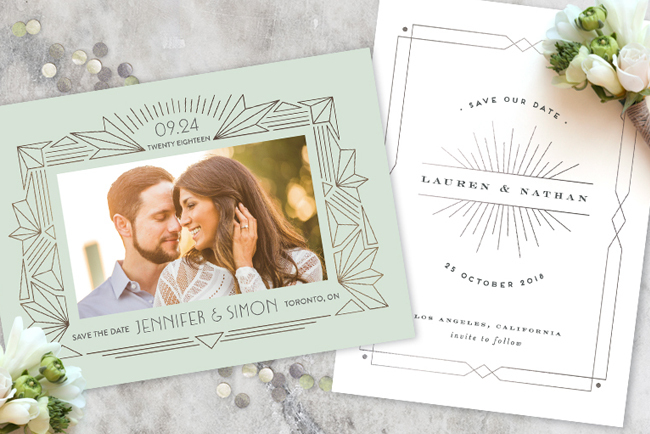 Minted makes ordering your Save the Dates a total breeze with gorgeous, customizable options from exclusive independent artists + designers. 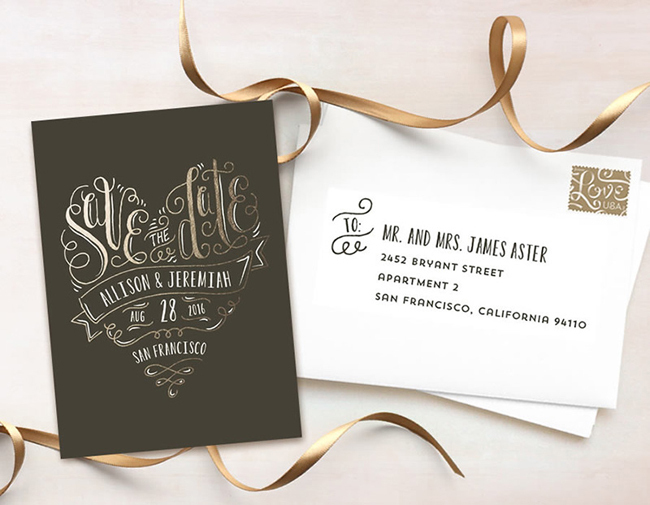 Choose from beautiful calligraphy styles, fun photo cards, and top notch details like real gold foil, letterpress, and mini book layouts. 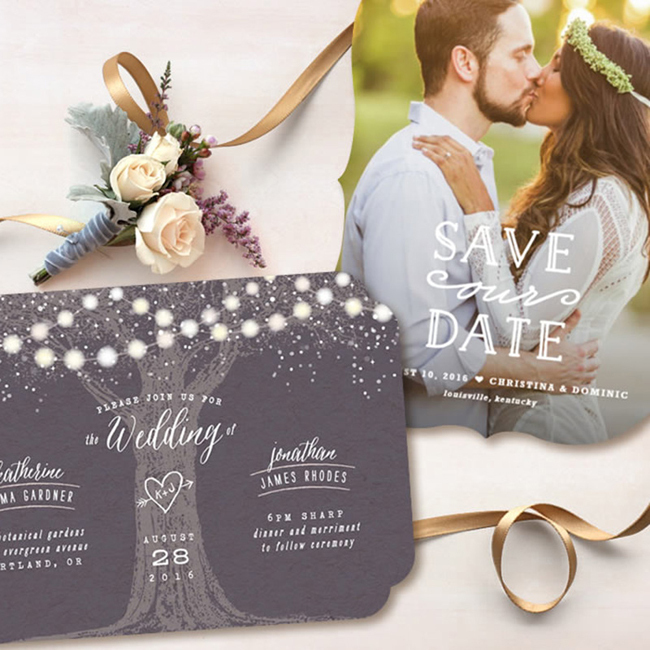 With their vast selection, you’ll find what you’re looking for regardless of what style wedding you’re planning. 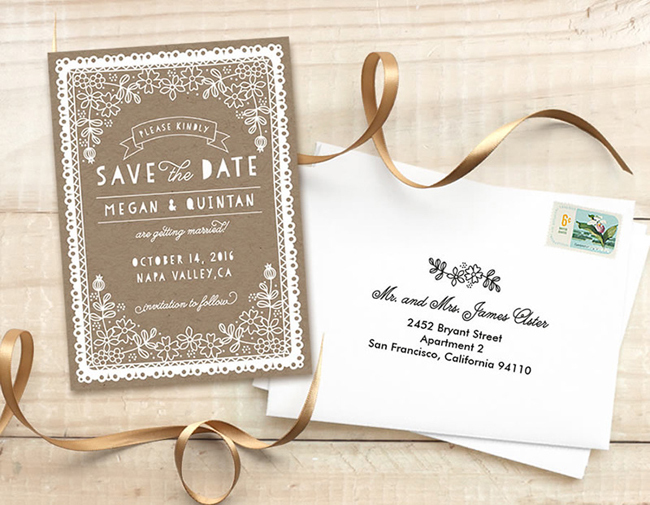 And your Save the Dates will help you set the right tone for the celebration ahead, guaranteed. 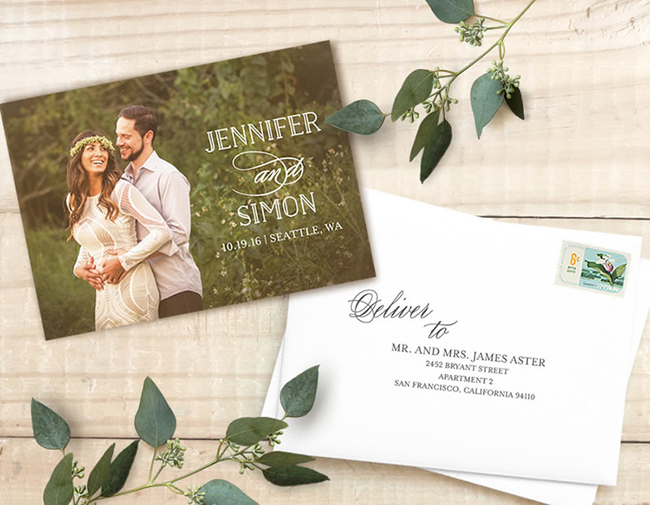 So many great designs to choose from! 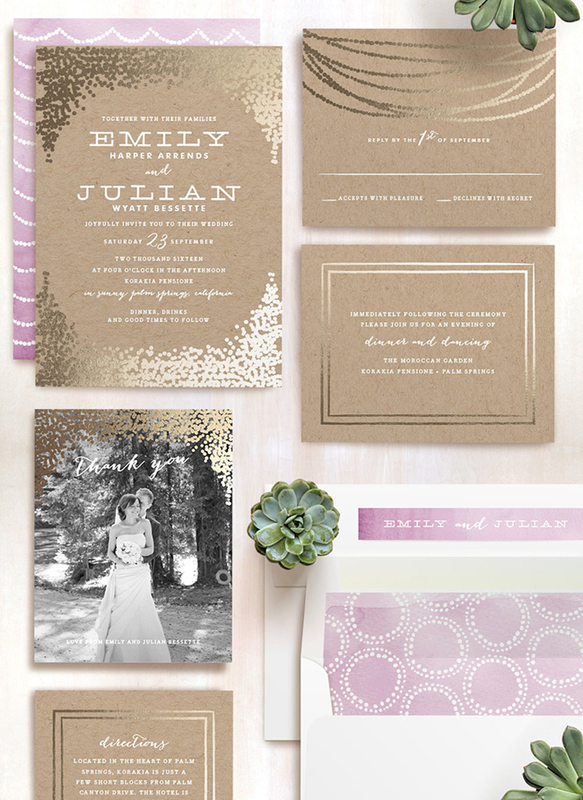 Love, love, love all the pretty gold foil in their invitation suites too! 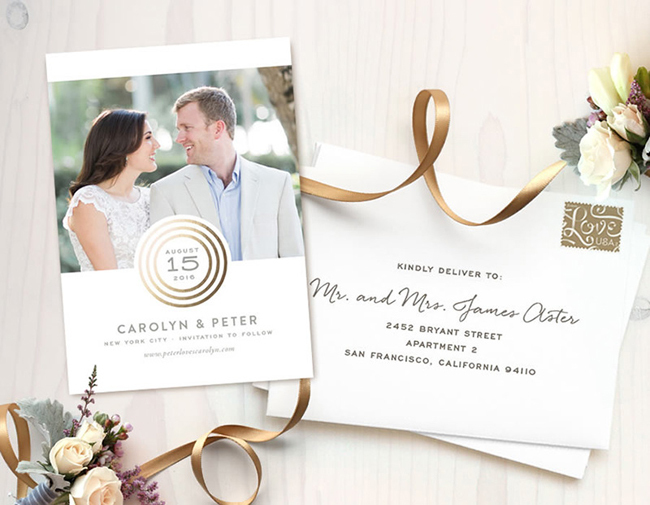 Minted is generously offering one lucky GWS reader $300 toward their Save the Date or invitation purchase! 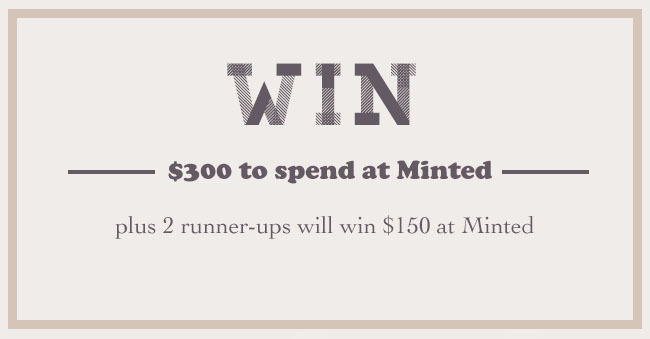 And two runner ups with each receive $150 toward their Minted purchase, too! To enter, visit this link and fill out the super short entry form by February 1st 2015! 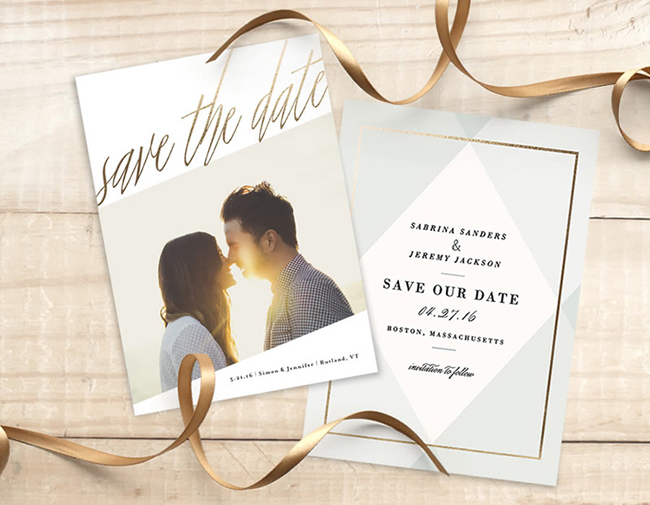 And to browse their expansive collection or to start the order process for your Save the Dates, be sure to head on over to Minted! 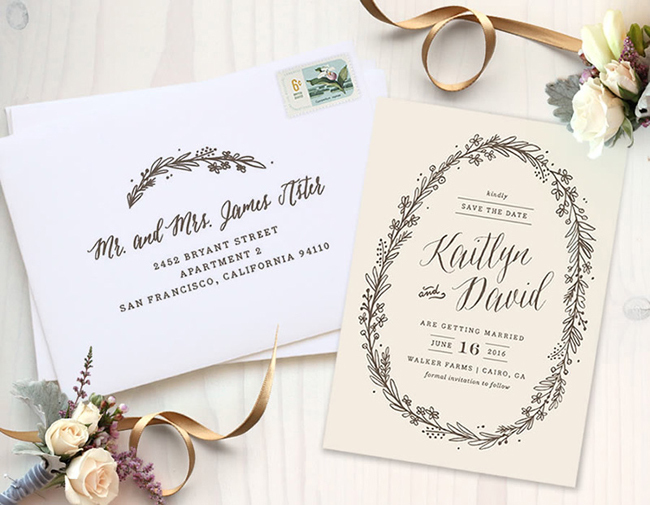 Grand Prize Winner: Danielle V., Runnerup Prize Winners: Kelly R. and Wendy L.
These are stunning! Great inspiration. These are inspirational! 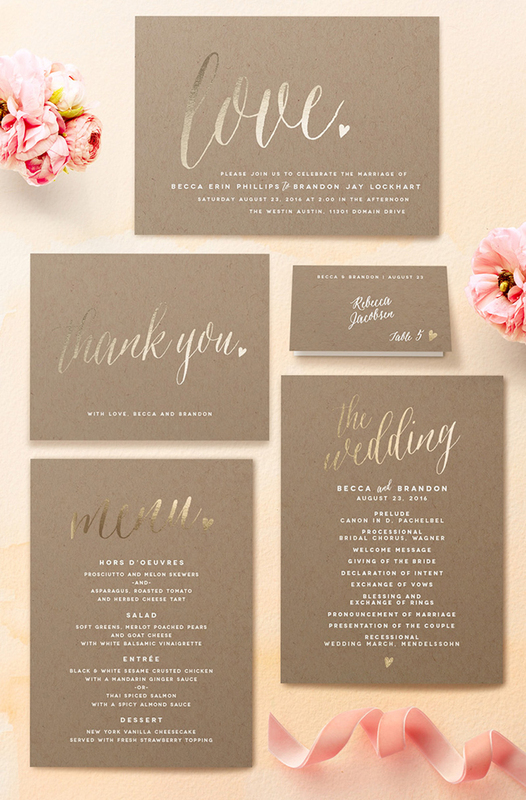 My favorite is the black and white photo with the gold accents, really lovely.